Yes, it's that time of year when lots of people who made their lists and checked it twice (working out who has been pleasant or not) and got all their Christmas shopping done weeks ago, can now sit back and smugly get on with the business of making merry. However, some people out there will still be trying to figure what on earth they are going to buy for their partners and are anxiously glancing back and forth at pieces of paper (not to mention the calendar and the clock). Many will be currently at desks across the land, scanning screens furiously, emitting the occasional slow, foreboding yelp of fear as one by one delivery slots close and fancy looking dresses sell out. A few will begin to cry and take solace in the humble art of procrastination. Because if you can't finish a list, it is always better to move on and make another list. At least then you can feel like you are actually doing something. Rather than nothing at all. Which is why I am writing this list now! And so welcome to The Food Urchin Top Ten Foodstuffs Wot I Have Eaten And Drunk Or Cooked With In 2014 list. A collection of fine goods, meats, boozes and sensational seasonings that have impressed the most throughout the last year; coupled with a brief, witty appraisal. I know what you are going to say - "Oh bore off baldy, with yer frigging rodent cooking, like a one-trick pony." 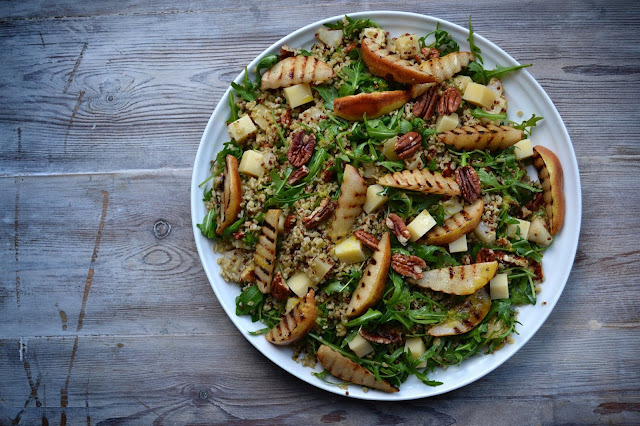 But of course I had to put squirrel in here somewhere, largely because I had so much fun cooking with it. And plus the twins scored muchos kudos points in the playground when they told their friends what they ate last night. If you haven't tried it, you should. Gamey, sweet, lean, free-range meat. What is there not to like? 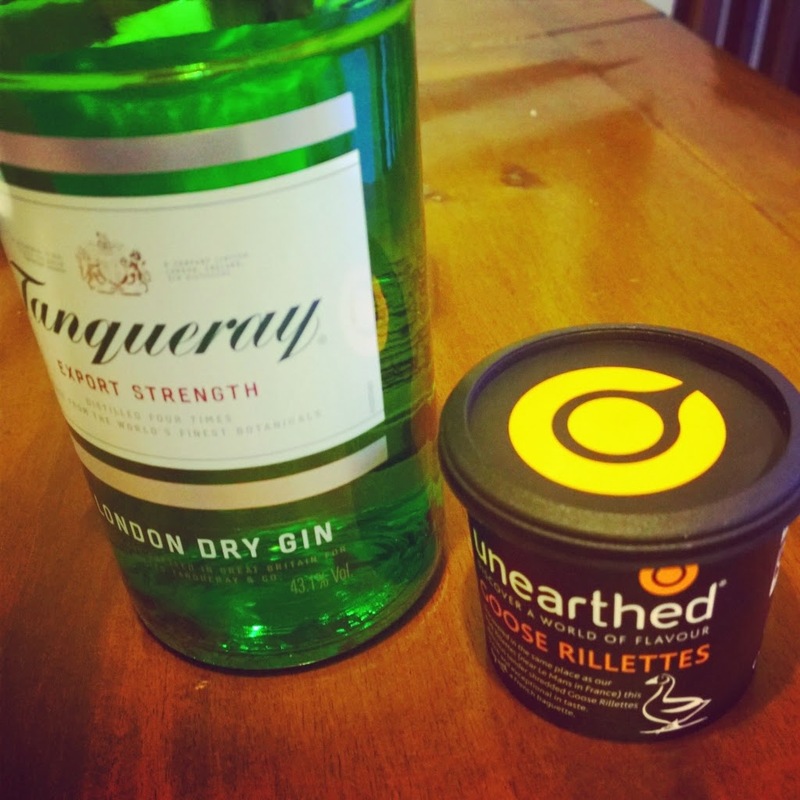 I fell in love with unearthed's original pork rillettes a while ago now and you would be hard pressed to beat a small tub of sumptuous shredded piggy, to smear on a wedge of bread, whilst popping a cornichon or two into your mouth. 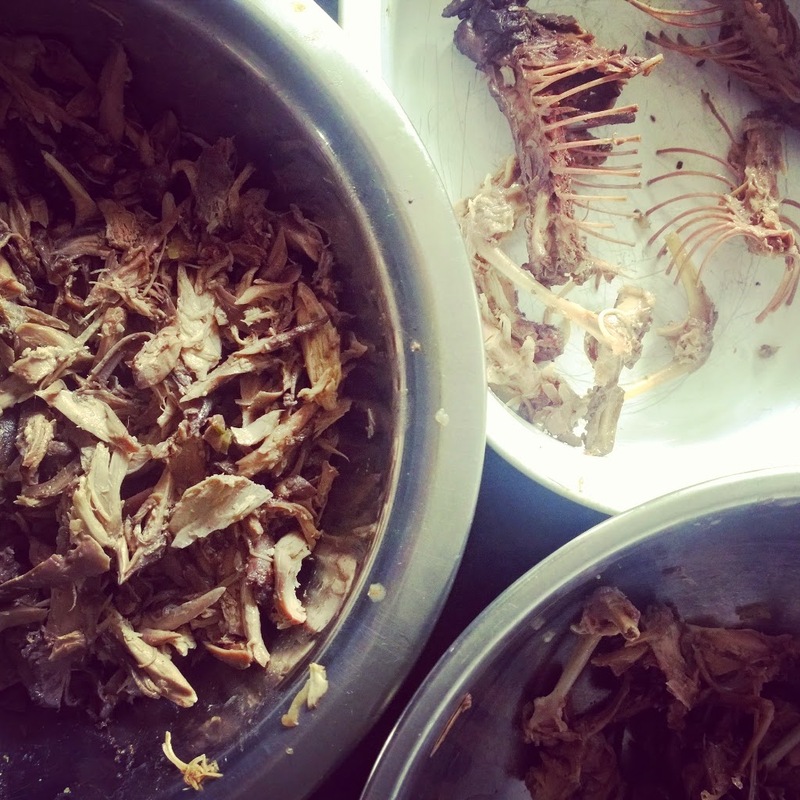 But then those food explorers went and found goose rillettes. Similar in style but with a greater depth of flavour, this stuff is amazing and saved my life after a poxy day at work. The gin helped too. 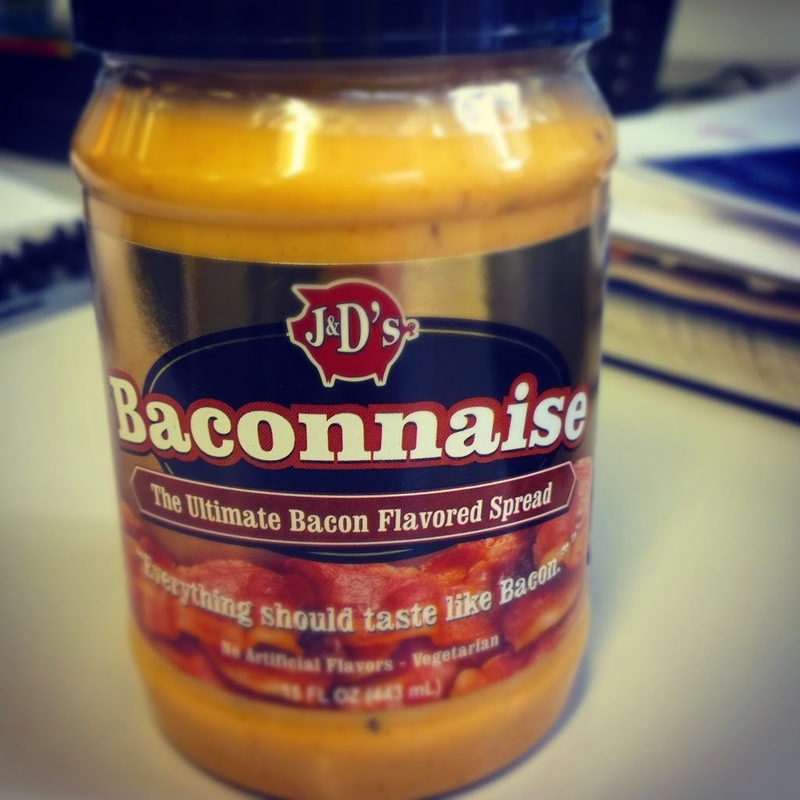 Let's face it, anything that is labelled as 'vegetarian' and paired with 'bacon' doesn't normally come within a gnats' fart of tasting like the real thing and to be really honest, Baconnaise doesn't either. BUT this jar of artifice does still taste very good, in it's own peculiar way. Imagine Frazzles, in mayonnaise form. See, that doesn't sound too bad at all does it. Especially when dolloped on a burger. Given to me by a noodle enthusiast who has far too much food in her own house. 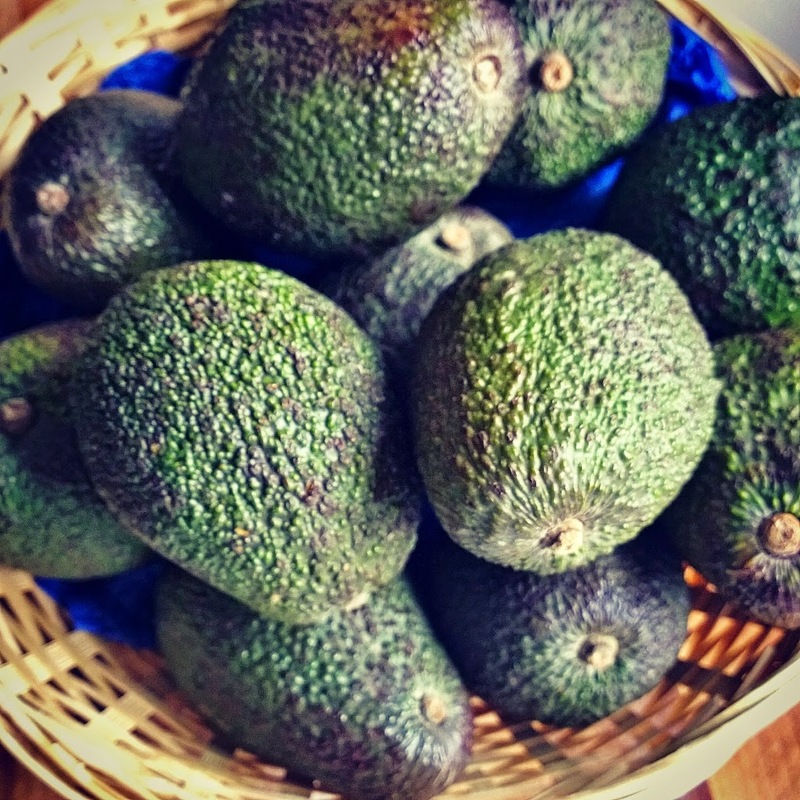 Don't feign surprise at this healthy inclusion, I don't eat crap all the time you know but I have to say this, I never thought I would grow to love avocados as much as I do now. Rammed with vitamins, minerals, acids and 'good' fats, I now regularly fork up a ripe beauty (mixed with lime and chilli) for a sensational spread for my hot toast in the morning. Thus helping me to leave the house with a spring in my step. Still not sure about using it in ice cream though. Is bay the unheralded super hero of the kitchen? The backbone, the stalwart, the simple essence that can change a good dish into an amazing one? 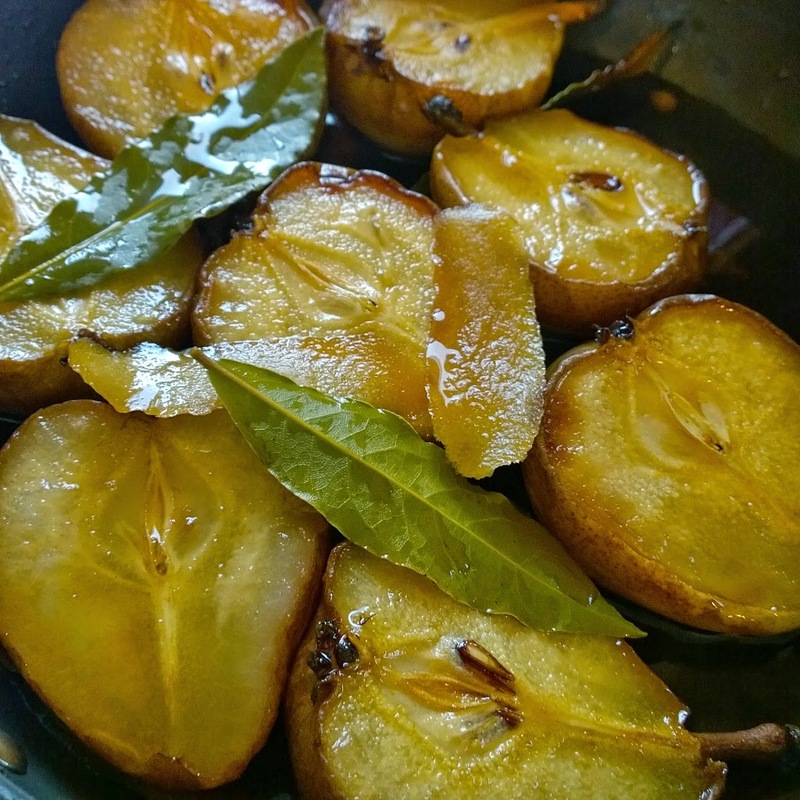 I think it is and I have been using bay more and more in my cooking and the biggest hit of the year came when I threw it into the pot with some pears, lemon and marsala under the guidance of food writer Diana Henry. The resulting pudding was beautiful and that was largely down to the subtle, slightly peppery wink from the bay. Expect news of a fan club forming soon. 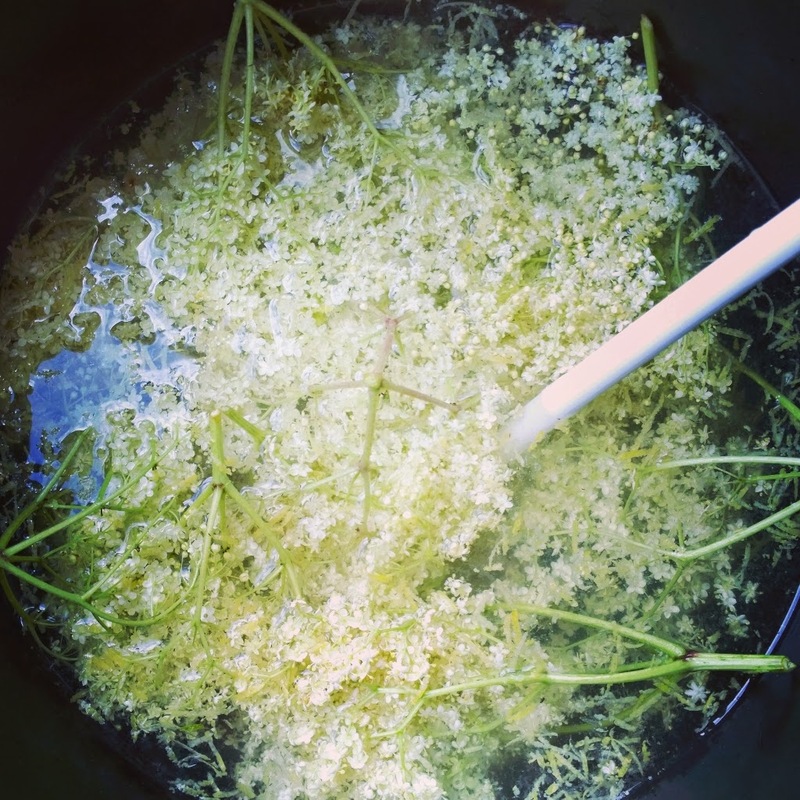 For ages now, I have always fancied making elderflower champagne, so when the blossom.....um blossomed in May this year (it was early) I leapt into a neighbouring field with a black bin liner and went into a wild frenzy of picking. A few buckets filled with water, lemon and sugar later, followed by swift decanting into plastic bottles through a pair of old tights and boom, we very quickly had our own fizz. This is sooo easy to make and delicious to drink. Shame it's not that alcofrolic but hey ho. 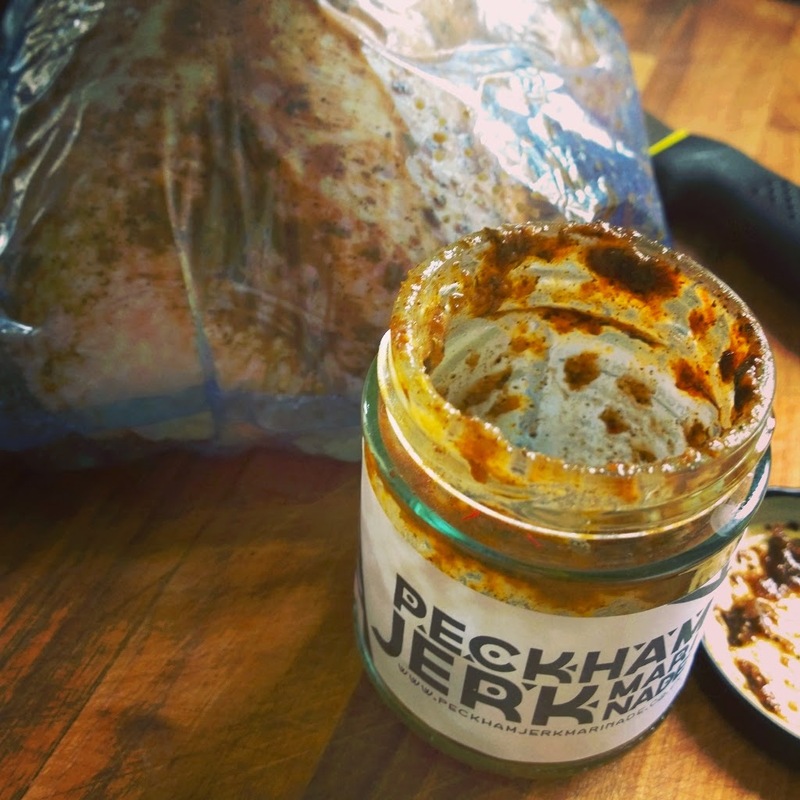 'Do not use Peckham Jerk marinade and stick your finger in your eye afterwards.' Helen Graves could well do with putting some sort of warning on the jar. But then again, I suspect that she never expected for people to rub their eyelids after smothering a whole chicken with the stuff, with their bare hands. So I can't really blame her and despite the OWFUGGGINHELL! this stuff truly transformed a BBQ in the summer. With many a guest marveling at the intense, fruity heat, all whilst pointing and laughing at my face. 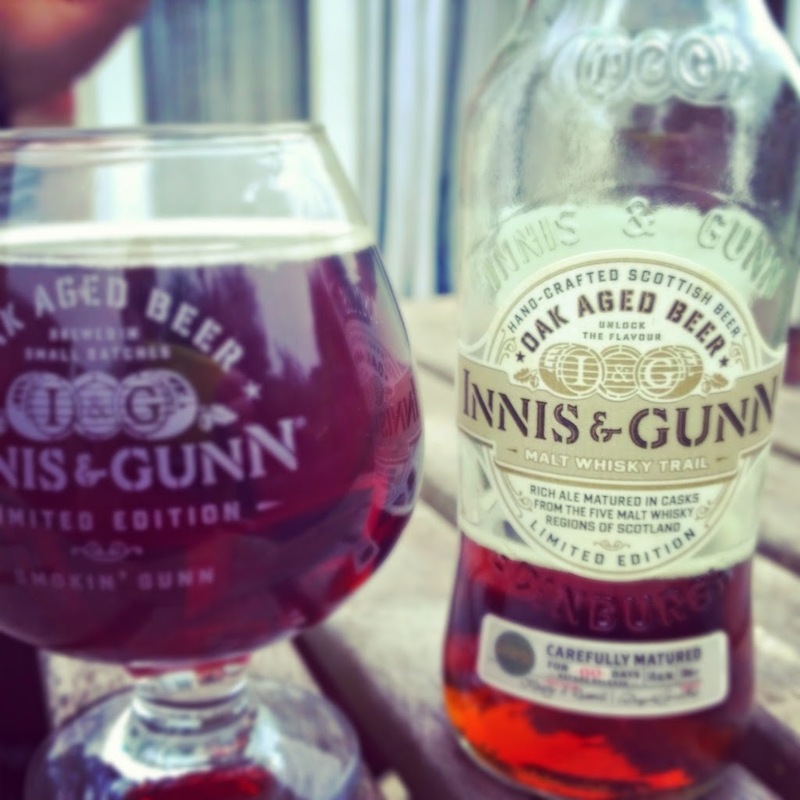 I HATE seeing disclaimers on blogs but *sigh* disclaimer, Innis and Gunn have been sending me regular crates of their delicious, wonderful beer throughout the year to sample and lord help me, I love them for it. The beers have varied in style and substance. Some dark and rich. Some crisp and refreshing. Mostly all very alcoholic but not to the detriment of flavour. I have also cooked a far bit with it. An amazing brewery, that does amazing things with beer. And for purposes of balance, SABMiller wanted to do something similar and send me some of their lager. I told them to f*ck off. Dun-da-da-dun-dun-daaaaaaaah! Yes, here it is! THE best thing we have used in well EVERYTHING in the kitchen this year. Half the year I mean. I picked some up at Sous Chef's Christmas show in July and the first sprinkling was scattered over a pair of fried eggs, on hot toast, and well, it transformed the whole plate. Absolutely bloody amazing and a small pinch goes a long, long way on meat, fish, baked spuds, cornflakes, whatever you fancy really. The reasoning behind the name does still allude me. I am not entirely sure whether any actual vikings were smoked during the process but to be honest, I couldn't give a fig. 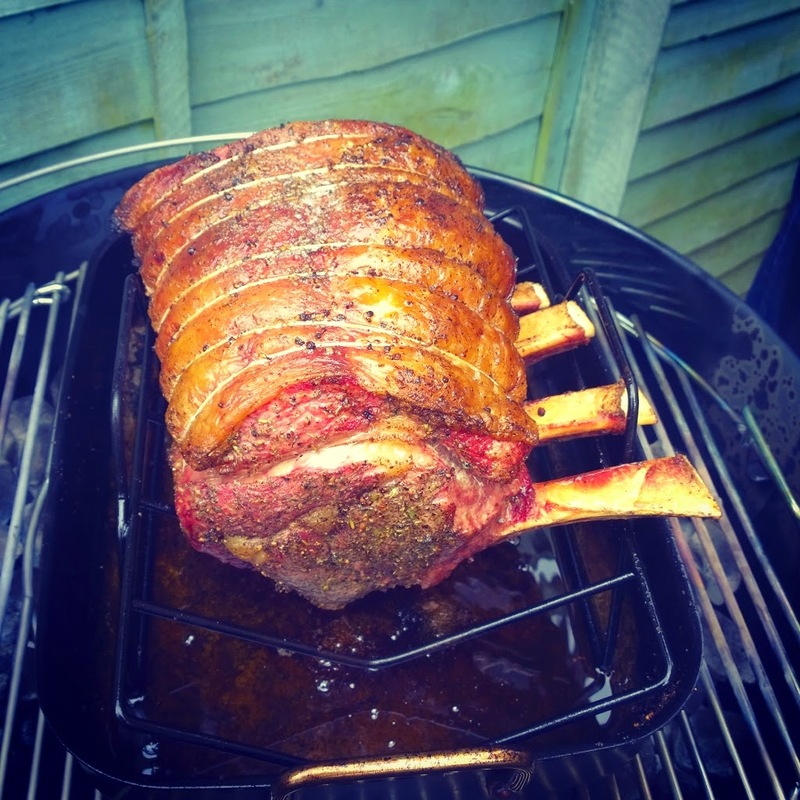 It maybe too late for Christmas to order some in but make sure you get this on your table for 2015. It will change your life. 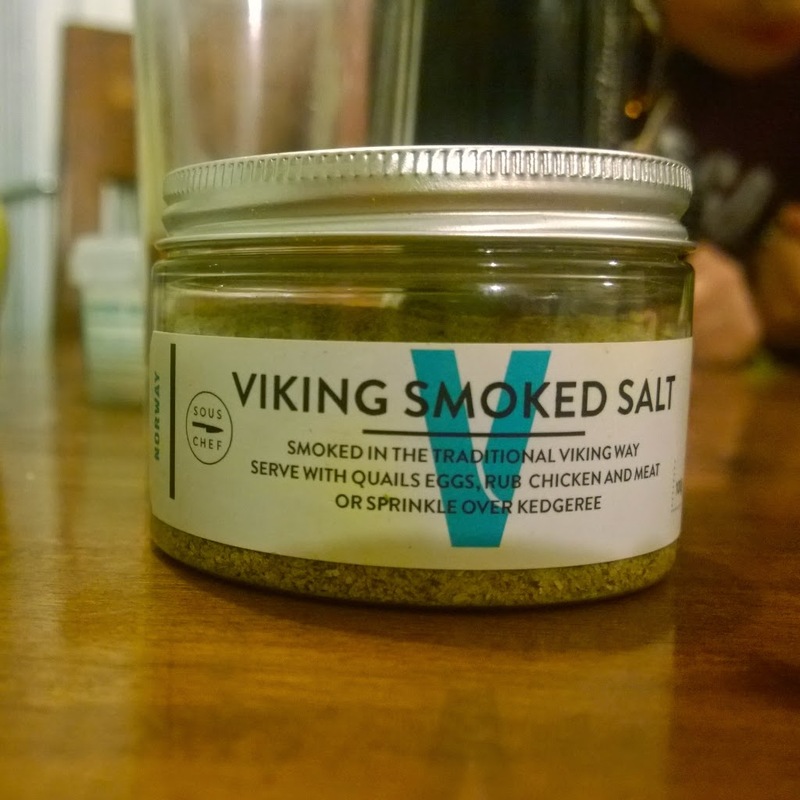 I picked up the Viking salt the same time as you and I've used it on everything too! Wedges, steak, risotto, baked carrots, cheese scones... Brilliant stuff! Wow, you're quite an adventurous eater although I'm surprised by the avo entry. Then again, if you haven't grown up with the stuff I guess you must grow to love the stuff. Why on earth do you hate seeing disclaimers on blog posts? Surely such a simple thing to disclose to readers where one has received samples or invites? Nowt to be ashamed of, I say. Kavey - I hear you but when I see it used in the context of "right, before I go ahead with this absurdly gushing post, let me just say this, disclaimer!...etc etc" that is what bugs me. When the review is well written, fair and balanced (like yours largely are) then I have no quarrel with that. You get wot I mean?